Millingford plungers are engineered for optimum performance and longer life under the most severe well conditions where abrasion, corrosion, high water cut and sand content or a combination of these conditions exist. Plungers can be supplied with electro less nickel plated threads and/or bores to improve performance in extreme corrosive conditions. 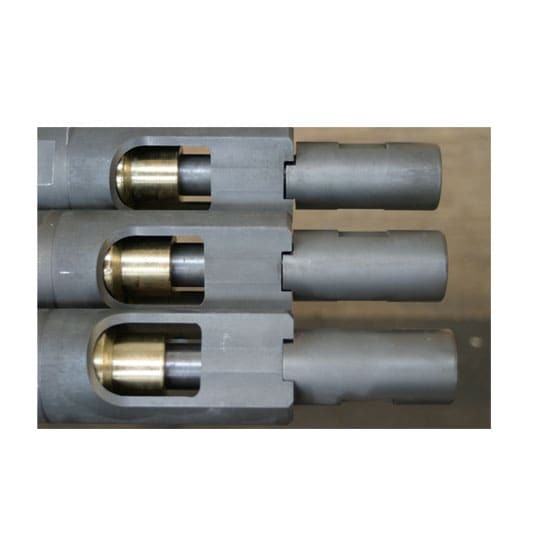 Pin end plungers can also be supplied with stainless steel or monel pin ends. Chrome plated:The outside diameter is plated to suit abrasive conditions where corrosion is not a factor. 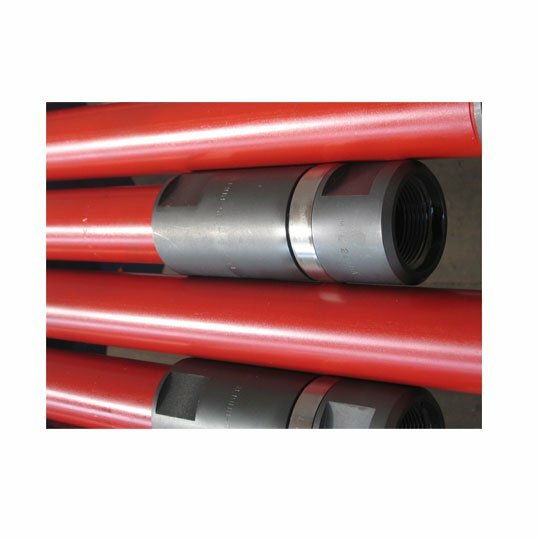 Metal Sprayed:The outside diameter is sprayed with metal powder particles to give a hard (58-60RC) impervious surface for abrasive and corrosive conditions.